^ a b Stapleton, Dan (April 2010). Decker, Logan (ed.). 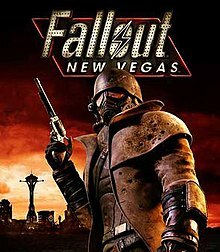 "Fallout New Vegas". PC Gamer (199 ed.). 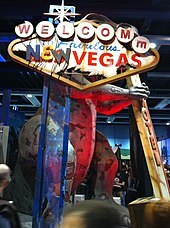 United States of America: Future Publishing (199): 52. 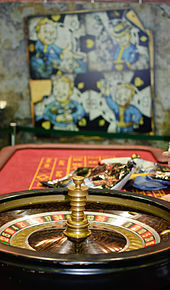 Wikimedia Commons has media related to Fallout: New Vegas.